We celebrate those we love on Valentine&apos;s Day and all throughout February. 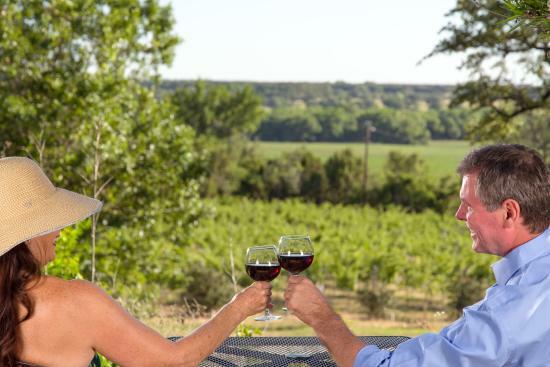 This is a sweet time for a romantic getaway to Granbury, Texas! Your accommodations can really set the mood for the your entire trip. 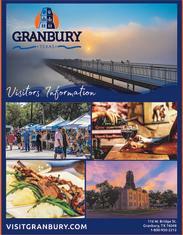 Whether you are looking for a hotel, Inn, B&B or cabin, Granbury has a selection of places to stay that will fit your budget and getaway style. We have several options below for you to consider, but you can view all of Granbury’s accommodations in the links above! The Hilton Garden Inn is nestled just steps from the beach. 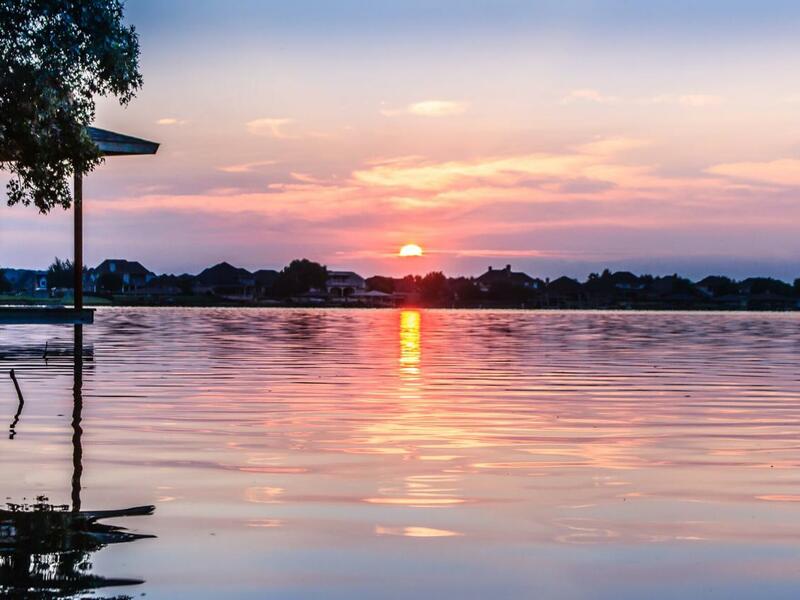 Request a lake view to soak in the beautiful sunrise with a cup of coffee. You may want to take a stroll on the boardwalk, holding hands to the adjacent sandy City Beach Park. Guests can also enjoy an indoor pool here. The Inn on Lake Granbury offers rooms, suites, and guesthouses on this stunning lakefront property, which encompasses multiple buildings. Guests gather for a hearty breakfast each morning. In the late afternoon, a happy hour is provided, with wine and appetizers. 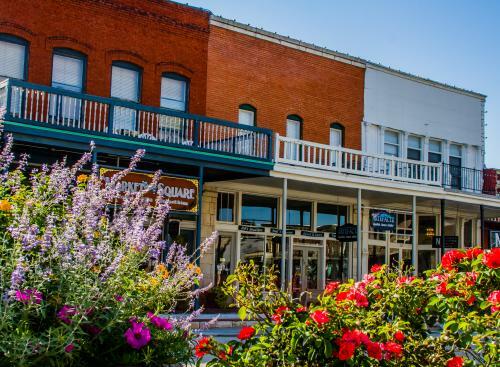 The Historic Granbury Square is within walking distance from the Inn, making it easy to walk to entertainment, shopping, and dining. The Iron Horse Inn is a beautifully restored craftsman mansion. This is a hosted B&B, and a full breakfast is offered in the dining room each morning. Trails here also lead guests directly the heart of Historic Downtown. There are 7 different room options---and each one is different. They are all decorated with period-specific furnishings. The Granbury Cabins at Windy Ridge offer a cozy winter retreat! Enjoy nature, and enjoy time to reconnect. Select from three unique cabin options. Each has their own kitchen, so you can bring meals to cook. There are two fabulous options for live entertainment here in Granbury—the Granbury Opera House and The New Granbury Live. After the show, you can find the perfect spot for a romantic dinner! One spot you may consider is Christina’s Bistro. Here, you will find New American cuisine, prepared by a chef. Ketzler’s offers authentic German cuisine, and a European-style beer garden. Give them a call to see when they will have an accordion player performing to liven up your evening. Both of these sit right on the Historic Granbury Square! Not what you&apos;re craving? Find all restaurants listed here. Looking for a late night cocktail or bite? Keep an eye out for "Granbury After Dark” signs on the Square. Select food and beverage spots open until 11 p.m. with specials. Don’t forget to treat yourself and your loved ones to some special gifts while you are here. Our shops and boutiques offer unique items you won’t find anywhere else. From handcrafted glass jewelry to homemade jams and salsas; you will find treasures to give and to keep. We know this romantic getaway will keep the warm feelings flowing throughout the whole year. See you soon!